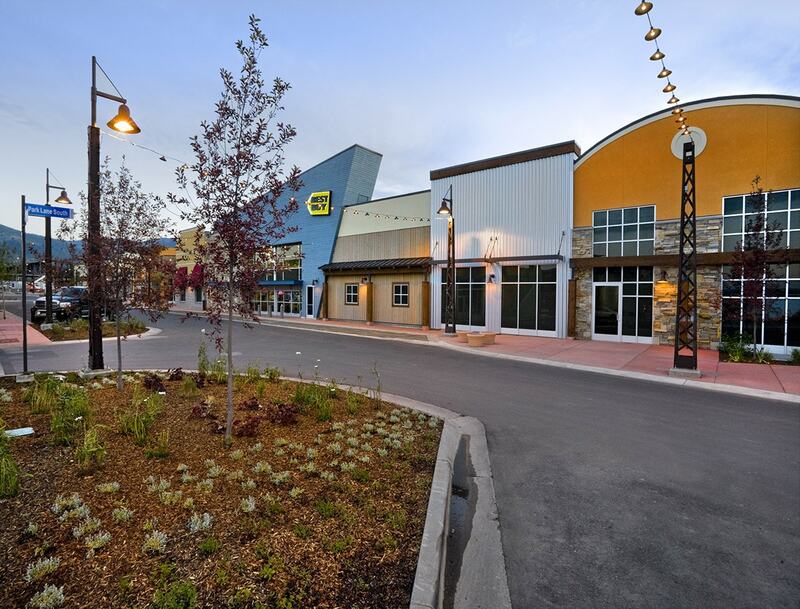 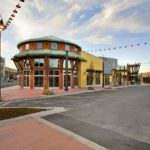 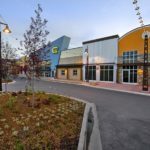 Owner Newpark Town Center, LLC – Territory Inc.
Newpark Town Center, LLC – Territory Inc.
Newpark Town Center is a live, work, play community located six miles from Old Town Park City, a half mile from the Olympic Village, four miles from the Canyons and seven miles from Deer Valley. 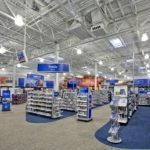 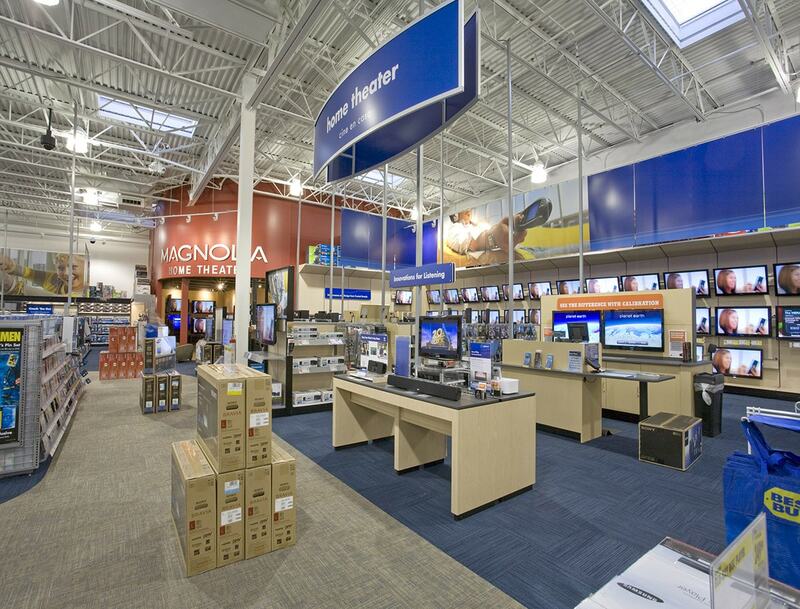 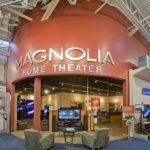 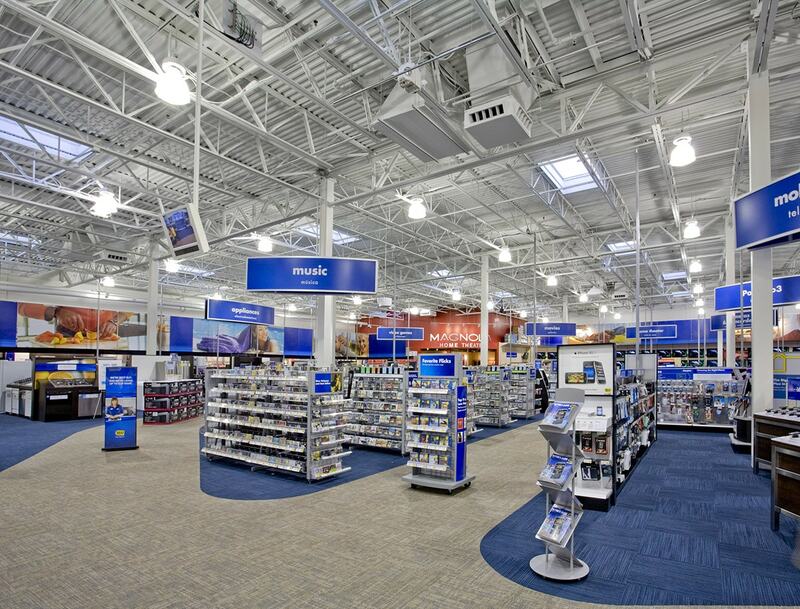 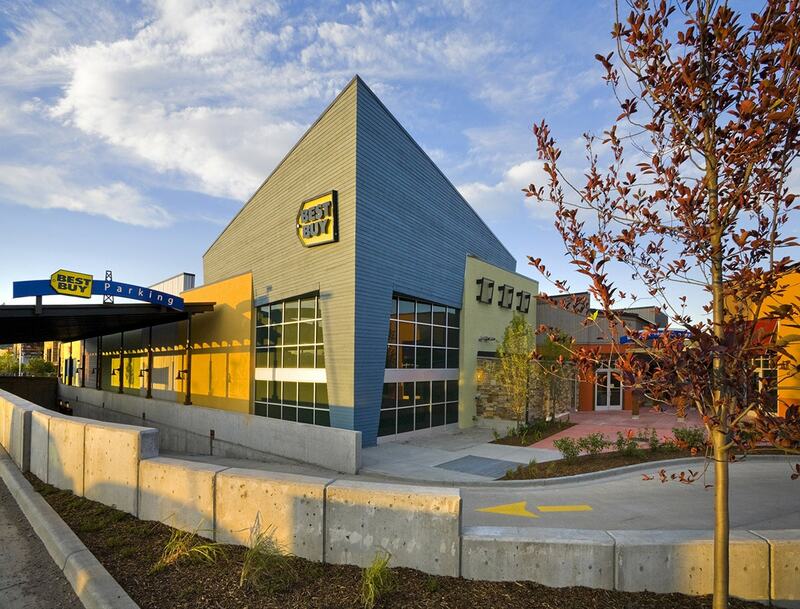 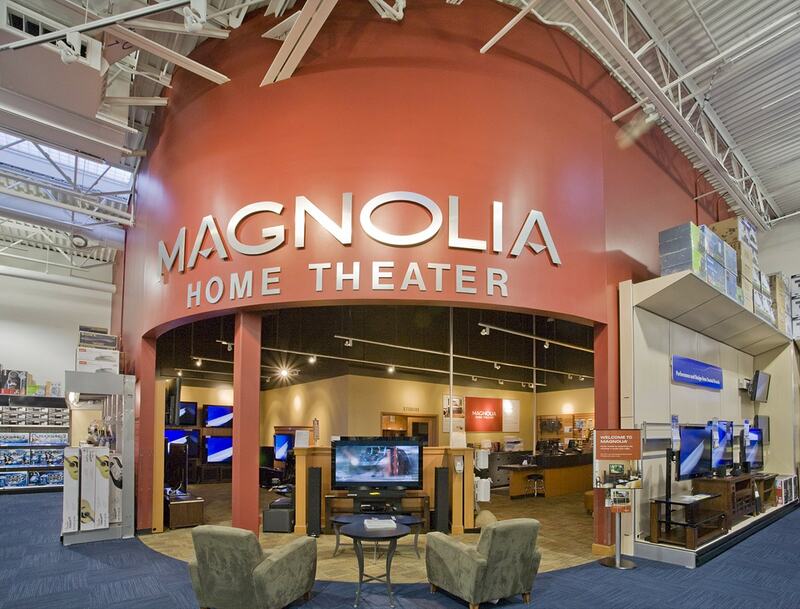 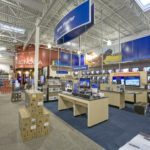 Best Buy was one of the main anchor stores located within the Town Center and was constructed to receive the level of LEED Certified for Retail (Commercial Interiors) under rating system 1.0. 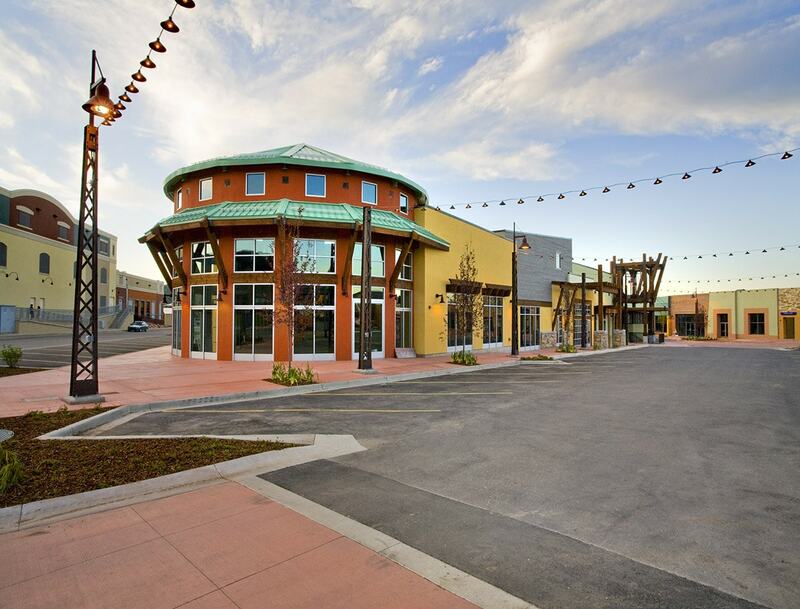 Big-D completed all of the interior finishes, incorporating several sustainable features to achieve LEED certification. 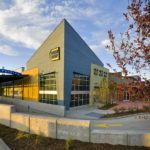 These features included over 75% of construction waste recycled and diverted, low-emitting adhesives and paints, skylights and the usage of high-performance energy efficient lighting and controls.